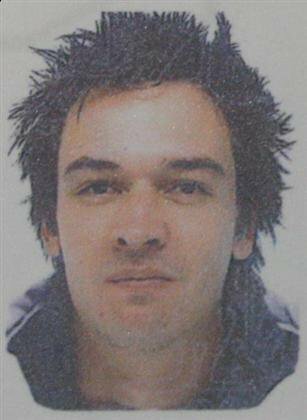 KARON, PHUKET: A young Australian air steward fell to his death at Phuket’s largest hotel yesterday. Police believe Nathan Edwards, 25, fell five stories at the Hilton Arcadia Resort and Spa in Karon after trying to enter the wrong room. 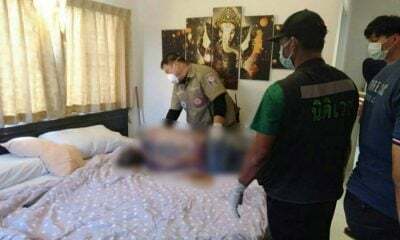 Chalong Police Inspector Boonlert Ongklang said he received a report that a tourist had plunged to his death at the hotel at around 3:30am. Col Boonlert said Mr Edwards was on vacation in Phuket with 13 colleagues from V Australia airlines. 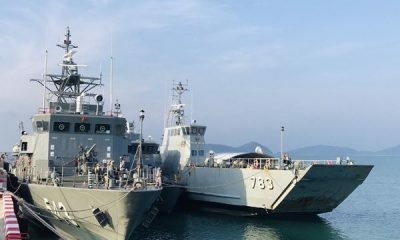 After a night out drinking in Patong, he returned to his hotel and mistakenly attempted to enter room 515 rather than his own, which was number 5105, Col Boonlert said. A Syrian couple inside were awoken by Mr Edwards, who angrily kicked the door when his keycard failed to open it. The Syrians called reception, asking them to send security. Around this time, Mr Edwards apparently lost his balance on an external walkway and fell, dying instantly of head trauma. V Australia released a statement expressing regret for the accident and offering condolences to Mr Edwards’ family and friends. Mr Edwards’s body was taken to Vachira Phuket Hospital for examination.